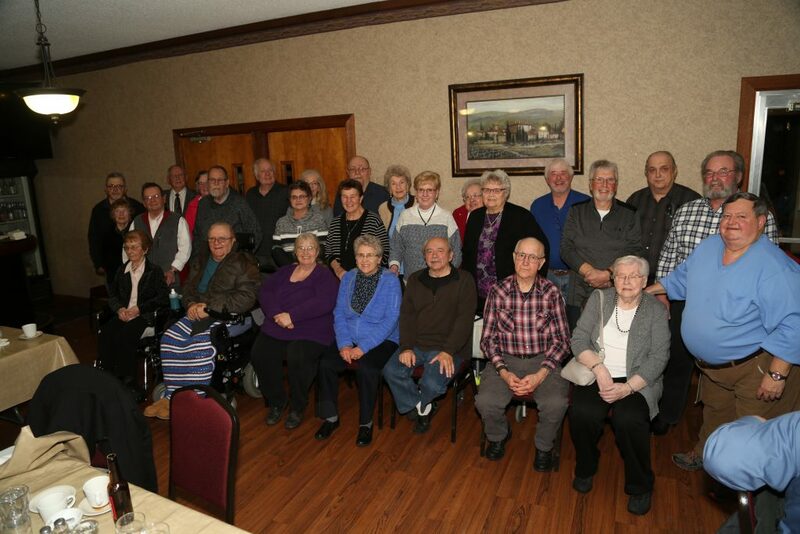 IAM Local 1260 of New Holstein, WI, honored 68 men and women celebrating more than 50 years as members of the International Association of Machinists and Aerospace Workers. IAM Local 1260 President Bonnie Polster and IAM District 10 Business Representative Scott Parr awarded each of the 26 members in attendance a 50-year member certificate, pin, gold card and IAM Midwest Territory charge coin. 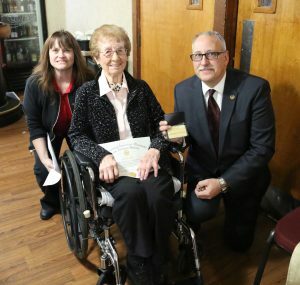 Also honored, was 100-year-old member Delphine Schmitz, who initiated into IAM Local 1260 on December 29, 1967 as an employee at Tecumseh Products Company. Delphine retired in January 1986 and will be celebrating her 101st birthday on April 25, 2018.